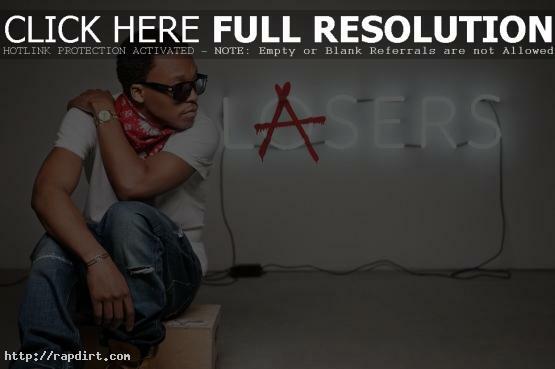 Lupe Fiasco has announced plans for the ‘Generation LASER’ tour, a full-scale North American trek that will see the Grammy Award-winning artist performing across the country through the fall, wrapping on October 11th at Fox Theater in Oakland, California. The tour is in support of the Chicago rapper’s third studio album ‘Lasers’, out now on 1st & 15th / Atlantic. The major tour will feature various opening artists including Big Sean, Girl Talk, Tinie Tempah, Sarah Green and Wale in select markets. Check out the full schedule below.